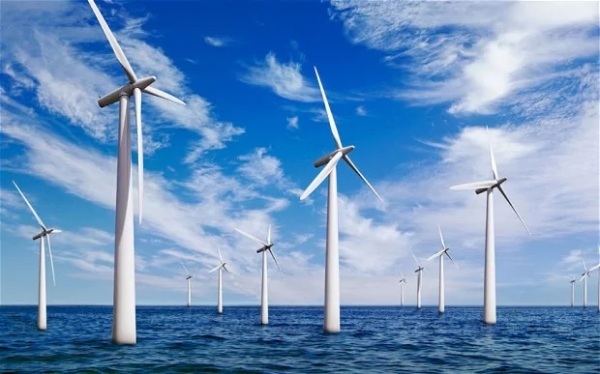 AMS has many years experience working in the Offshore Industry building Passive Acoustic Monitoring (PAM) Systems for Cetacean Mitigation use on offshore seismic surveys (2D, 3D, 4D and OBC), during Windfarm Piling operations, and for Scientific Research. Over the years, we have continuously modified and improved our systems according to customer feedback and are now pleased to be able to offer a system with high reliability and proven detection capability. Systems can be provided with full spares backup to avoid system downtime, if required. Systems are available for rental. AMS is able to provide on-site system support or training thoroughout the UK, if required. AMS Cetacean Monitoring Systems use the open source , industry standard Pamguard software and can also use other Bioacoustic Signal Analysis programs such as Raven Pro. AMS PAM systems are fully capable of meeting all the requirements set out by the Joint Nature Conservation Commttee (JNCC) in their Latest Seismic Guidance Information, Last updated in 2017, to help industry understand its obligations when operating in sensitive areas.